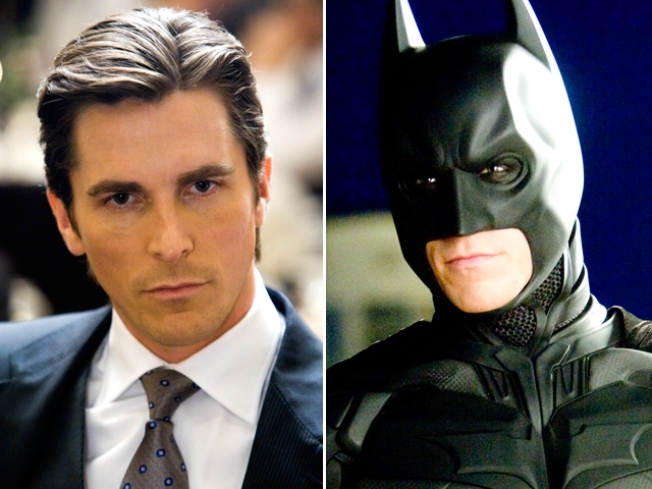 Christian Bale is getting some comic karma for his nasty tirade. Even James Lipton is laughing at Christian Bale. Meanwhile, Stephen Colbert did his own dramatic reading of the obscenity-laden Bale transcript on “The Colbert Report” the same night, aiming the invective at his guest, a deadpan Steve Martin. Since TMZ posted the audio tape of Bale relentlessly tearing into the director of photography on the set of “Terminator: Salvation” last summer, the toxic tirade has gone viral – inspiring everything from ringtones to homemade parodies on YouTube to dance-mix versions. It’s a well-deserved comic comeuppance for the “Batman” star, whose own mother had trouble defending him. “I wish he hadn't carried this on so long or so fiercely, it was upsetting to hear him,” Jenny Bale, a therapist, told the UK-based Telegraph. Jenny Bale, by the way, is reportedly estranged from her 35-year-old son, whom she called cops on last year over an assault allegation (the charges were later dropped). Bale’s defenders say he was caught up in a key dramatic scene when the target of his wrath crossed his path on the set, distracting the actor. But even the most generous interpretation of the tape reveals Bale as a hot-tempered bully. One obvious lesson for the seemingly clueless Bale is that in the Internet age everything you say or do can end up on the Web. But the bigger lesson is that the new media landscape gives us more ways to wield the most potent anti-bully weapon: humor. The jokes could inflict lasting damage on Bale, whose bosses at Warner Bros. reportedly are planning a string of Batman sequels. It’s hard to be a believable brooding superhero when James Lipton – and the rest of the world – is laughing at you.